Two days: Saturday 2nd & Sunday 3rd, 4 - 10 pm. at Blue 7 Gallery, 3129 Pico Bl. 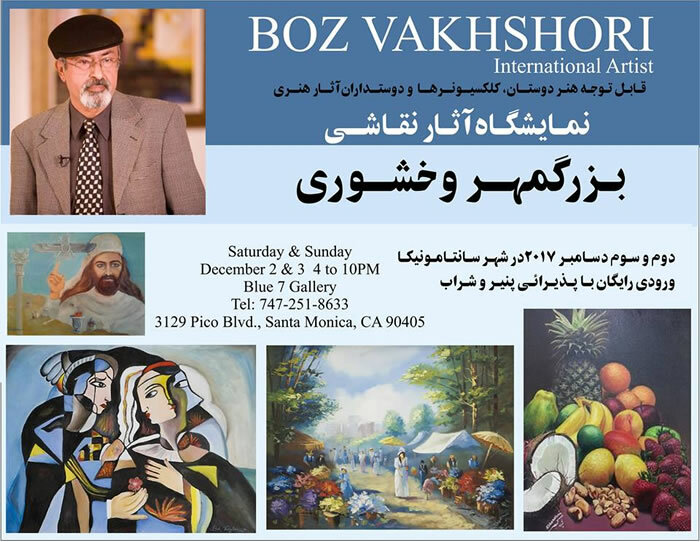 Santa Monica, CA 90405. information: 747.251.8633 .